 Men's Health consults Dr. Werthman about the trouble with herbal erectile dysfunction supplements. 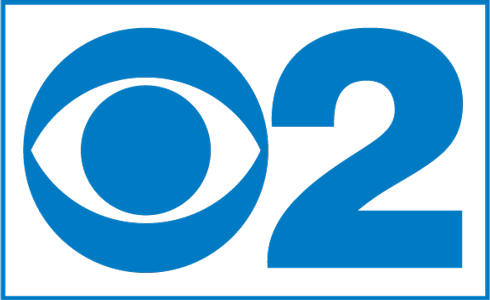 Dr. Werthman interviewed on the CBS 2 News about the dangers of Reload, the over-the-counter sexual performance enhancer. 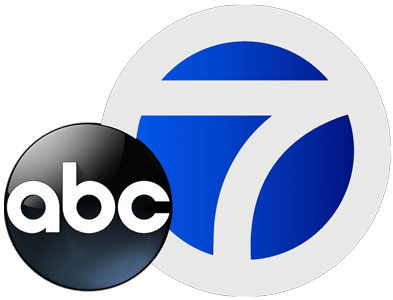 After Lamar Odom’s overdose made headlines, CBS 2 reporters sought a comment from Dr. Werthman. In this informative interview, Dr. Werthman covers the risks of unregulated sexual performance pills. Following Lamar Odom’s hospitalization, Dr. Werthman weighs in on the dangers of “herbal” Viagra. As a national expert in male fertility, Dr. Werthman was sought by Yahoo! Health to contribute his expertise to the recent incident with Lamar Odom. Dr. Werthman discusses vasectomy reversal and the second chances it gives couples who want to build a biological family after vasectomy. For more than 15 years, Los Angeles fertility specialist Dr. Werthman has performed 3-4 vasectomy reversals each week, with an overall 98% success rate. On average, that's 150 babies born each year, to families who thought they may never have children again. Second thoughts after a vasectomy happen for many reasons, and each family has their own story. Thanks to Dr. Werthman’s experience and in-depth expertise, most of his vasectomy reversal patients are new fathers within a year of their vasectomy reversal surgery. Many of the cutting-edge procedures or techniques currently in use by male fertility doctors were pioneered and perfected by Dr. Werthman. In fact, he wrote the textbooks currently used to teach the procedures that most other male fertility specialists follow. If you and your partner are having difficulty conceiving a child, you are not alone. Infertility is a source of anxiety, distress and anguish for more than 70 million Americans. If male infertility or a previous vasectomy are preventing you from starting or expanding your family, we can help. The Center for Male Reproductive Medicine & Vasectomy Reversal in Los Angeles is devoted exclusively to treating problems of male infertility and vasectomy reversals. 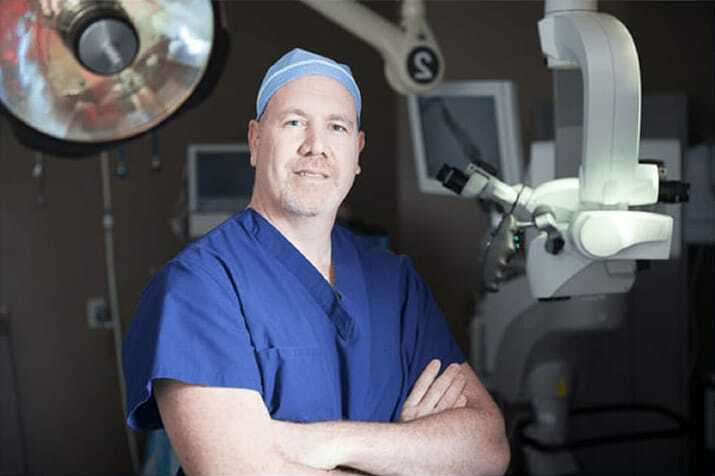 Board-certified urologist, andrologist and microsurgeon, Dr. Philip Werthman has more than 15 years of experience in successfully performing complex vasectomy reversals and treating male infertility. Patients come from all over the world to consult Dr. Werthman regarding their reproductive concerns… shouldn’t you? Thank you for your service to my family. 2 years ago, you performed a reversal on me, 15 yrs after the original vasectomy. We waited 1 yr to start trying due to professional obligations. After 3 months of effort, (hardly the right word for it, ha ha), success was achieved and I sit here with a beautiful daughter in my arms. My wife and I thank you for helping us achieve this blessed occasion. Just wanted to say Ten Million thank you’s from Jonna and I. Thank God he made people like you. When everyone told her, your eggs are old, not a chance. You said “No Problem, we can reverse you”. Well our little Angel, Coco Marie was born at 6:34am today. God Bless you! I am pleased to announce the arrival of my son, Brendon Hayes, born on December 9th, 2006! I wanted to write to thank you for all your help – you performed a vas reversal on me in early 2002. My wife and I were married in February 2005 and now have our first child. It would not have been possible with out your help, and we sincerely thank you for that. Happy Holidays! A vasectomy reversal is done to restore the normal flow of sperm and a man’s fertility. Dr. Werthman performs these procedures at an outpatient surgery center located in Beverly Hills and limits his surgery schedule to only one procedure a day, allowing him to focus solely on his patient and their needs. The procedure typically takes about an hour and a half to two hours to complete. Before the surgery begins, Dr. Werthman conducts a test to see if sperm are located within the vas deferens at the original vasectomy site. Results from this test will indicate if a vasovasostomy or a vasoepididymostomy procedure is needed. If sperm are located during this procedure, a vasovasostomy will be done to reconnect the vas deferens, which will allow sperm to flow naturally once again. 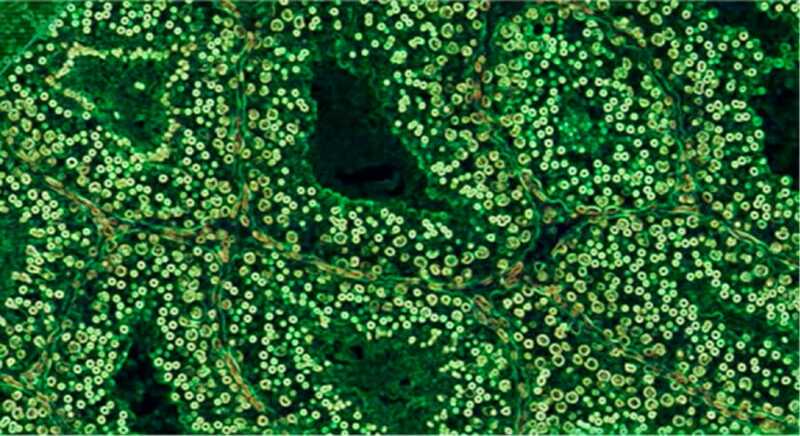 When sperm are not located in the vas deferens at the vasectomy site, a blockage has occurred. This indicates that a mini-incision microsurgical vasoepididymostomy will need to be done. During this procedure the vas deferens will be attached directly to the epididymis, a small organ located at the back of the testicle that holds sperm. 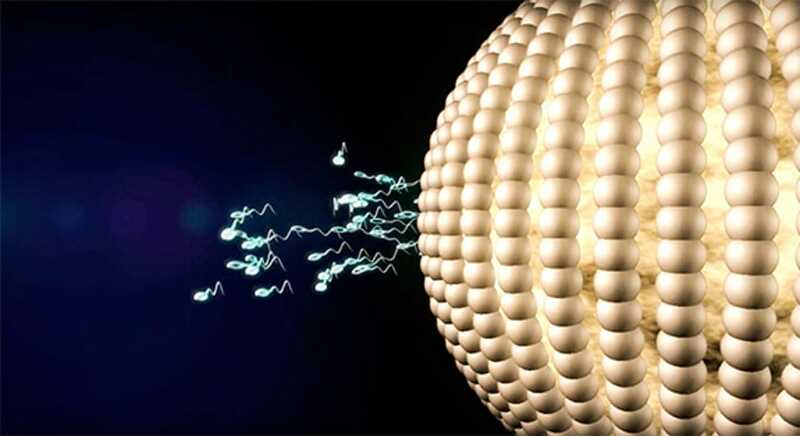 Sperm will once again be able to flow into the vas deferens and fertility is restored. Both procedures are done using tiny microsurgical incisions and sutures while the patient is under general anesthesia. 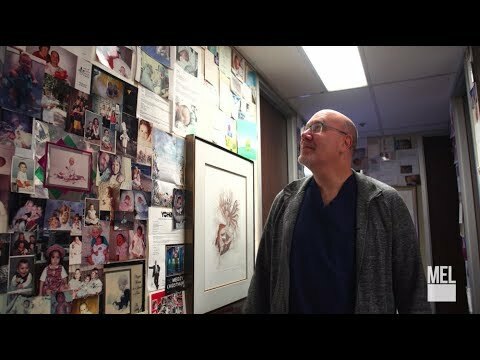 Dr. Werthman’s advanced techniques have a 98% rate of success when sperm is present during surgery. 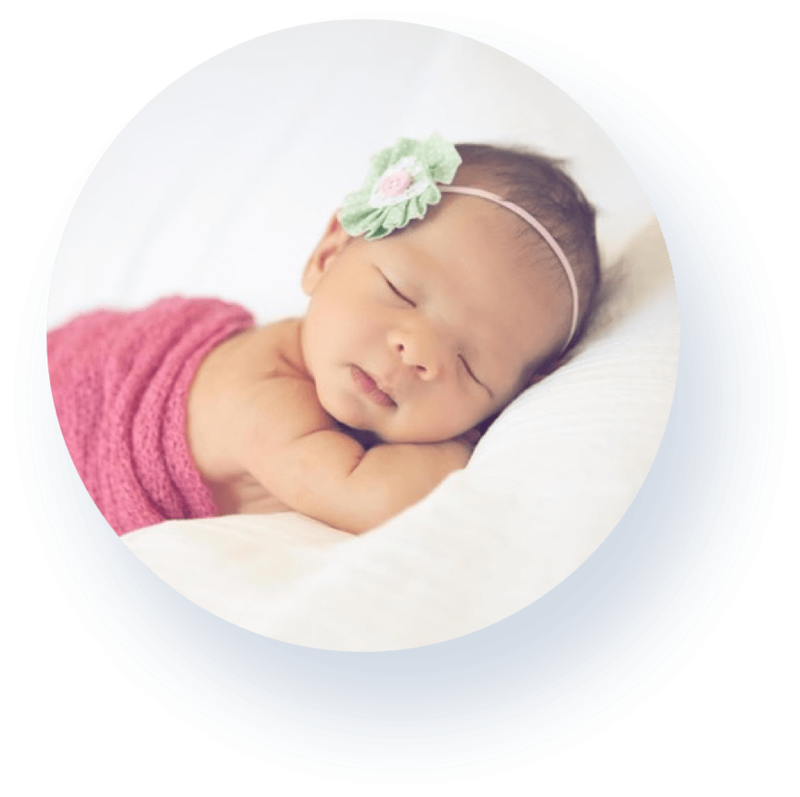 These successful procedures are more than just a statistic; they translate into an annual average of 150 new babies being born to the fathers treated at the Center for Male Reproductive Medicine & Vasectomy Reversal in Los Angeles. 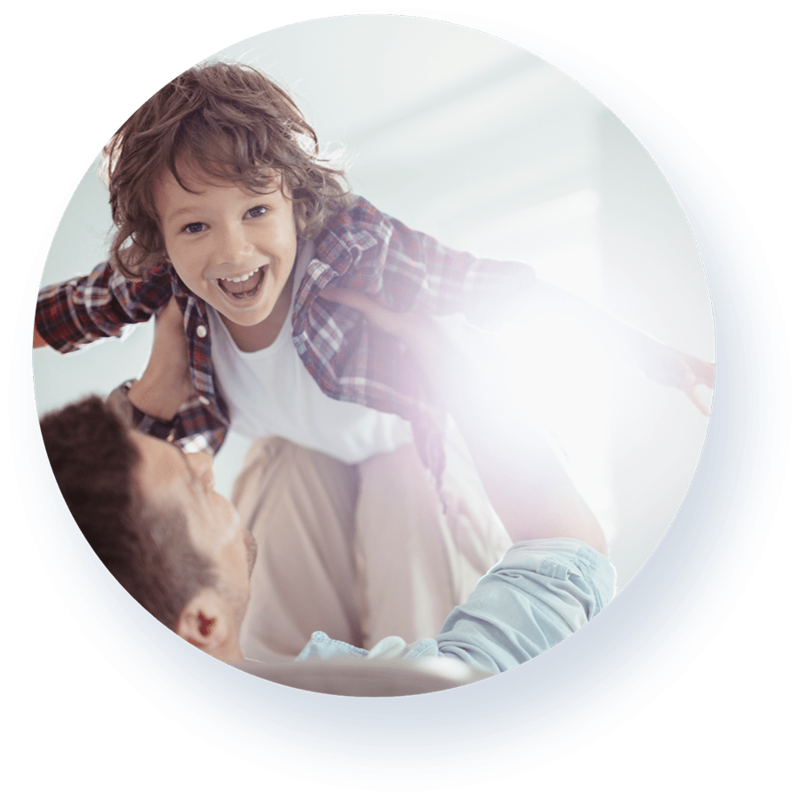 For more than four decades, the Center for Male Reproductive Medicine & Vasectomy Reversal in Los Angeles has worked tirelessly to provide the innovative and state-of-the-art reproductive and sexual health treatments needed by men and their families. To say that Center Director Dr. Philip Werthman is a specialist in vasectomy reversal is an extreme understatement he actually developed what is one of the gold standards in microsurgical vasectomy reversal. Additionally,he wrote two textbooks on the subject of male fertility. His mini-incision microsurgical vasoepididymostomy procedure is now used by fertility specialists and vasectomy reversal surgeons worldwide. 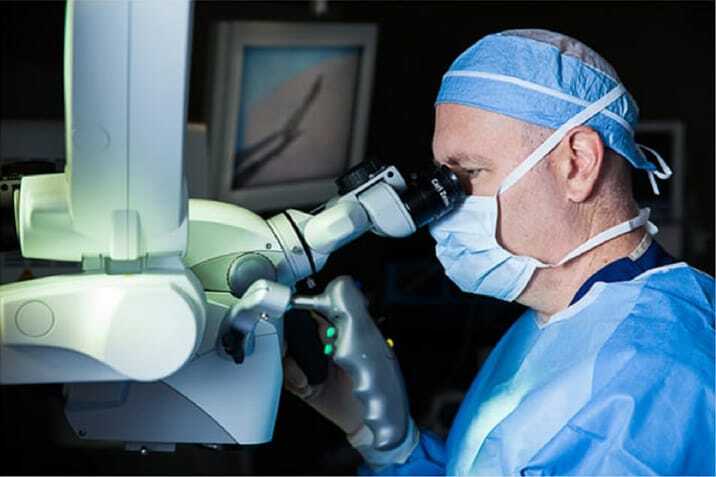 This microsurgical technique also has been named one of the top 10 advances in fertility-related microsurgery and led to Dr. Werthman being honored for his achievement at the 2010 American Urological Association annual meeting. While Dr. Werthman is internationally-renowned for his work in vasectomy reversal and a sought-after lecturer at urologic and fertility conferences, he is most passionate about treating patients at his practice in Los Angeles. He believes medicine and surgery should be practiced the “old-fashioned way", where each patient is given personal, individualized attention. “My goal with every couple is to make sure that they are fully educated about all of the possible options, procedures, alternatives and risks regarding a vasectomy reversal and other methods of conception." Each year, more than 500,000 vasectomies are performed, with about 5% of those men returning to seek a vasectomy reversal at some time. When considering having a reversal, it is important to find a vasectomy reversal surgeon who consistently performs the procedure. Dr. Werthman, for example, has completed more than 2,000 microsurgical vasectomy reversals and helped more than 20,000 couples with their fertility issues. I never thought I was going to spend Father’s Day being a father. How Dr. Werthman helped Tom Arnold become a father. Dr. Werthman performed the first-ever network vasectomy reversal. With more than 20,000 procedures successfully resulting in pregnancies, it is no wonder that Dr. Werthman is the male fertility doctor most frequently recommended by his colleagues, most consulted by the media, and most appreciated by his patients. 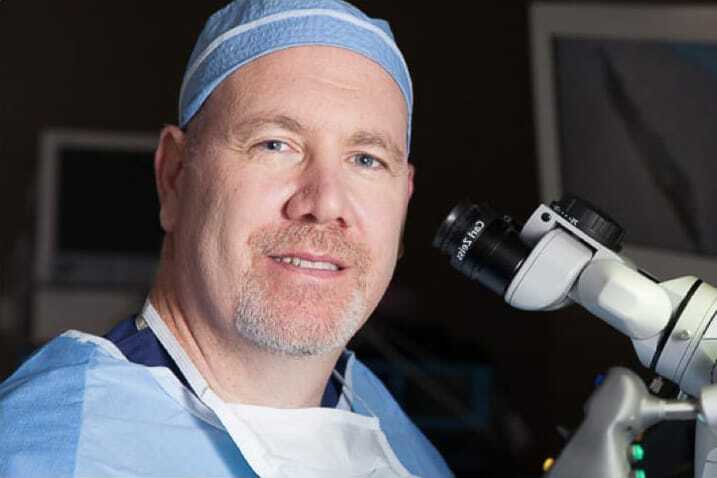 Dr. Werthman is a “Surgeon’s Surgeon,” with awards for his contributions to the field from, among others, the American Fertility Association, the American Urological Association, and the American Society for Reproductive Medicine. Sensitive to the needs of his patients, Dr. Werthman has worked tirelessly to expand the options available to treat male infertility. He uses the techniques that have been proven to consistently get the best results for patients, with the least amount of discomfort. The male infertility patients that Dr. Werthman sees have frequently been told by other fertility doctors that they could not be helped, yet most respond quite well to the correct surgical procedure administered by Dr. Werthman. Read testimonials from a few of them.